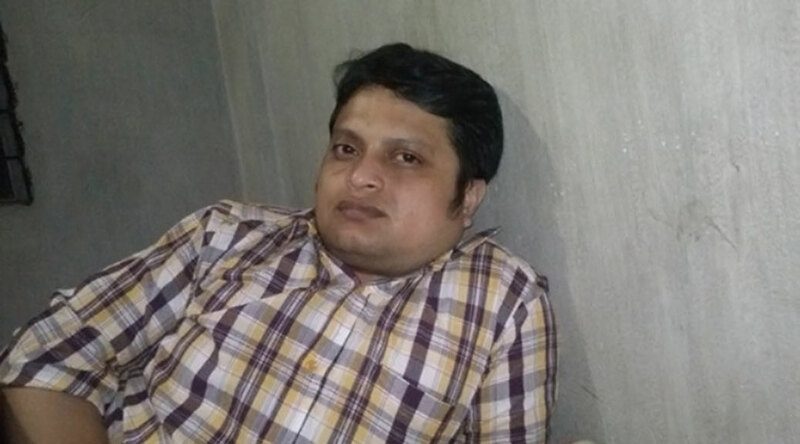 Ananta Bijoy Das was a writer and blogger based in Bangladesh. He wrote on the Bengali freethinking blog Mukto-Mona, and authored three books on science, evolutionary science, and revolution. In addition, Das headed a Sylhet-based group centered on science and rationalism, and edited the quarterly magazine Jukti (Bengali for “logic.”). In May 2015, Das was on his way to work when he was attacked and killed by a group of four extremists armed with machetes.